From it's inception in 1993, the Hummingbird Room has been synonymous with quality. Long before local sourcing, farm-to-table and seasonal menus were common terms, we strove to bring these classically European ideals to our community. We sourced locally when the clear network we have today was not available, using farmers, butchers and suppliers from our valley to drive our menus. We made our own breads, pastas, charcuterie and preserves long before it was fashionable, a tradition that continues to this day. Miss Ruby's Supper Club is our seasonal dining experience, combining classical fine dining techniques with the bountiful local ingredients our valley produces. Offering events with fixed or limited choice menus, and with dinners ranging from four to nine courses, our supper club is an exciting and upscale experience, and a beautiful way to sample gourmet cuisine inspired by cultures from around the world. We host Miss Ruby's Supper club approximately twice a month, with each menu being sent out through our mailing list. 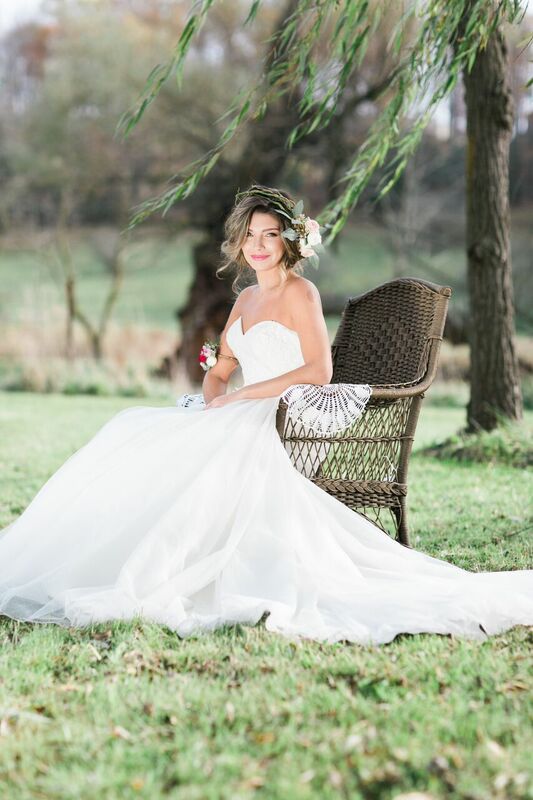 As you turn onto Route 45 in Boalsburg and Happy Valley gradually falls away, you are transported to a land of magically rolling green hills, fertile farm lands, and Amish buggies- a perfect venue for a fairy tale wedding or other unforgettable gathering. The Hummingbird Room has options for both large and small events, utilizing elegant indoor spaces, our lush weeping-willow lined grounds, or lovely 1800s barn. We offer venue spaces, catering, wedding ceremonies, rehearsal dinners and packages, including weekend lodging for the bridal party and guests. After completing culinary school, Chef Eric Sarnow traveled to France to work as an apprentice in a small auberge in the Loire Valley. This led to the opportunity to work at the famed Chateau d'Artigny in Montbazon and later the Domaine de Beauvois in Luynes. Chef Sarnow quickly progressed from Stagiare to Premier Commis to Chef de Partie during his three year stay in France. He returned to the U.S. where he joined Chef Georges Perrier at the acclaimed Le Bec Fin restaurant in Philadelphia. After six years at Le Bec Fin, Eric, his wife Claudia, and their infant son Evan moved to central Pennsylvania. The Hummingbird Room opened its doors in November of 1993, and quickly established itself as the area's premier fine dining destination. Terroir is roughly translated from French as the sum characteristic qualities of soil, climate, weather and geology, as well as their effect upon a geographic region. Penns Valley is an area of richly diversified terroir: the influences of Amish and “English” farmers, Pennsylvania Dutch butchers and 3 generations of newcomers who embraced the ideals of the Sixties and brought their respect for wholistic living to our valley. 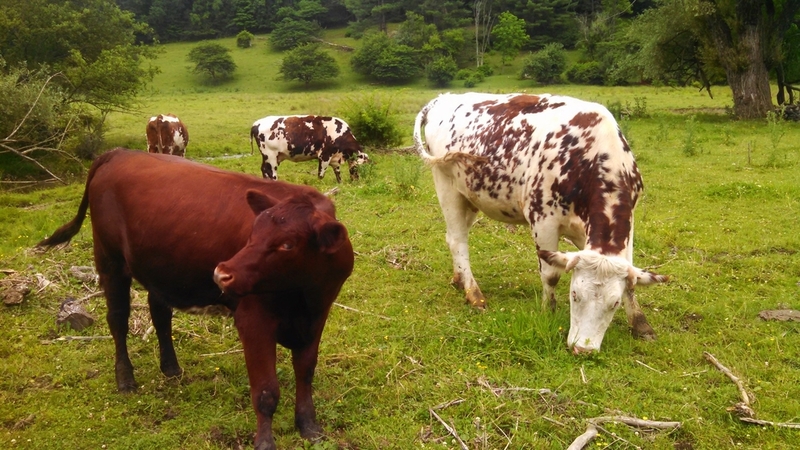 There is a deep underlying appreciation for the land and its inhabitants: clean water, pure soil, humanely raised livestock and careful agriculture. We have access to all the ingredients in which to create extraordinary cuisine in a lush and verdant rural setting, terroir at its finest.